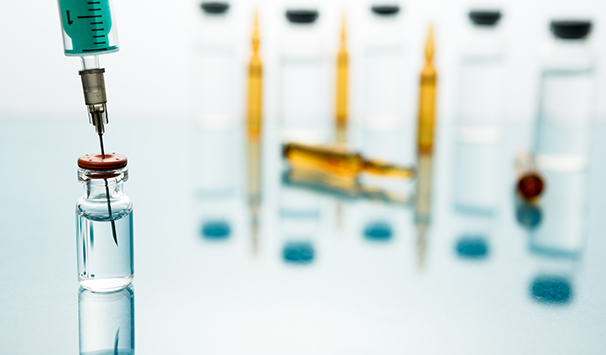 Human growth hormone treatment has a variety of applications that make it a wonderful, new tool in the fight against age related health issues and in the maintenance of overall health and well-being. 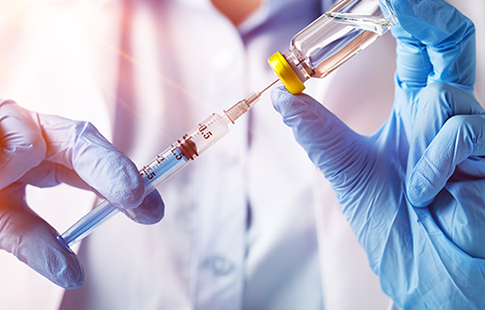 Our medical center specializes in providing growth hormone injections to people of various medical needs and backgrounds, and our medical staff has the knowledge and experience necessary to ensure that you receive comprehensive therapy that will improve your quality of life. Over the past several decades, medical science has come a long way in the development of effective solutions for those looking to build their body mass safely and efficiently. 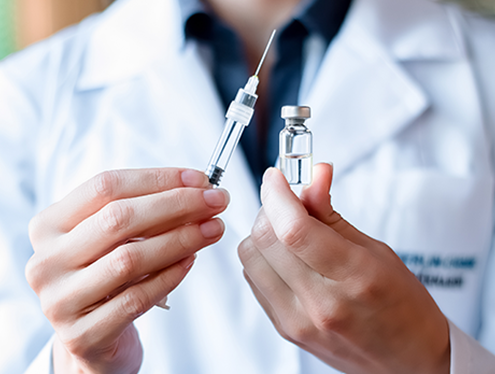 Human growth hormone injections are recommended for athletes and bodybuilders who are looking to recover from injuries more quickly. We have successfully helped many physically active men and women build muscle, burn fat, and increase their self-confidence by many magnitudes, and we can help you, too. Our medical specialists will work with you to find a hormone regimen that is right for your body. A deficiency in growth hormones can be a contributing factor if these problems are affecting you. By scheduling an appointment with one of our medical professionals, we can determine whether hormone injections will be right for you.